Anesthesia services you can trust. Every day, without fail. Anesthesia services you can trust. 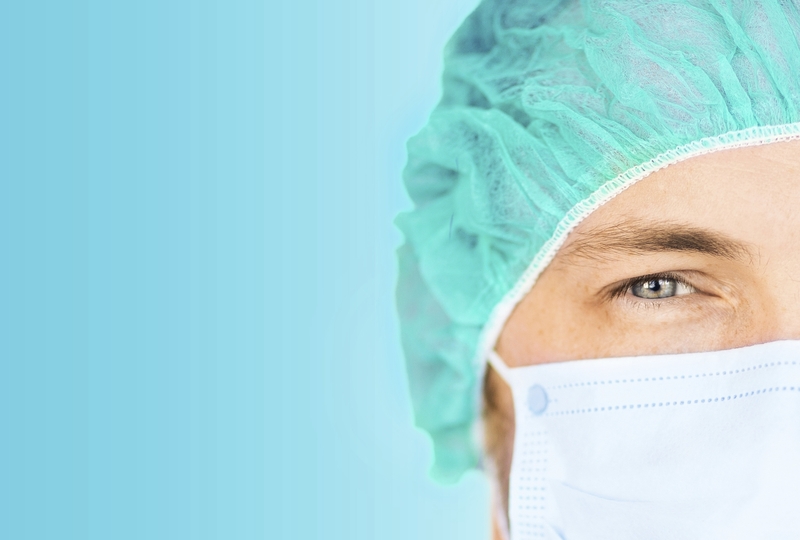 You deserve an anesthesia provider you can count on. We’re here to support your team. We only employ high-caliber physicians that can meet the demands of your center. We show up every day, for every case, and we respond to your needs as they come up. We adapt to your needs (surgeons, schedules, and more) and minimize downtime and rescheduling. We relate to your patients and calm their fears before going into surgery. We listen to what you want and need, including matching the right anesthesia providers to your facility. We give you continuous access to leadership and staff to ensure your success. We evaluate your facility in person and meet with your team. We set up the best possible team to accommodate your schedule. We’re there in-person to support you during launch. Apollo management contacts you regularly to guarantee your satisfaction. Apollo Medical Group is 100% physician-owned, and we take pride in providing the highest standard of care in a system that fosters an environment of cooperation and efficiency. 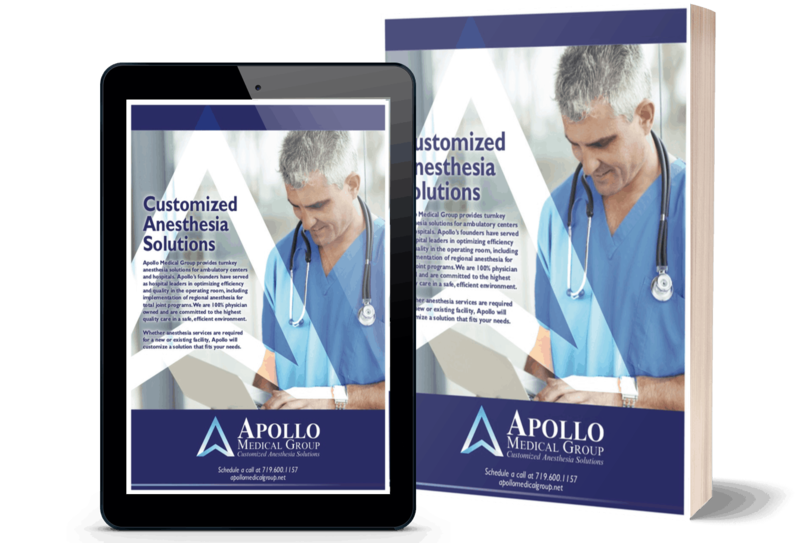 Our local medical directors and providers are carefully chosen to provide the best possible fit for your institution, and our leadership is engaged and available 24/7/365 — that’s the Apollo Guarantee. Let’s talk about how we can simplify your life with better anesthesia services.